Today was a full day tour of Yosemite National Park. 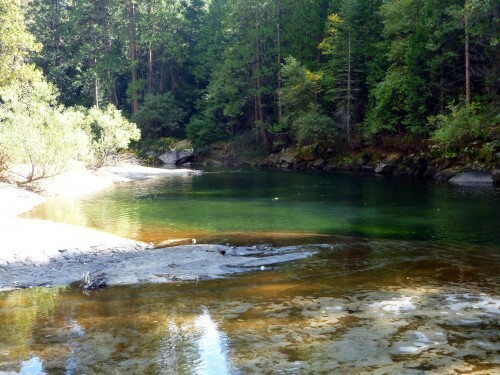 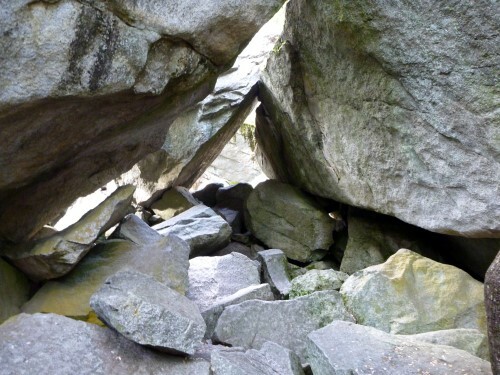 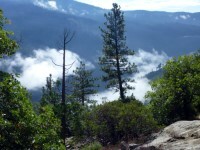 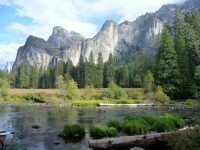 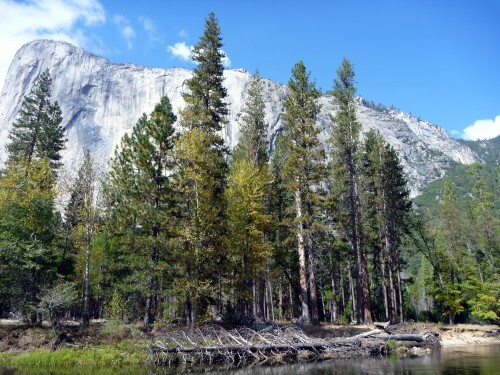 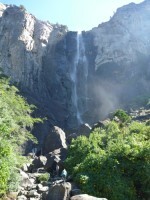 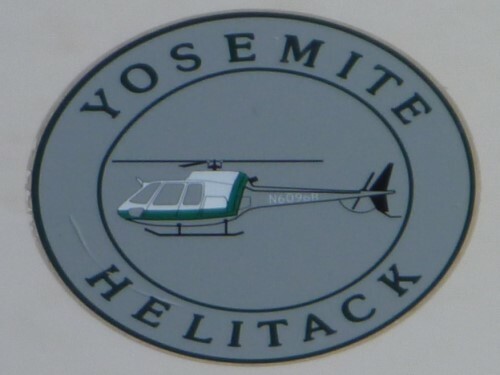 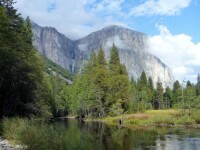 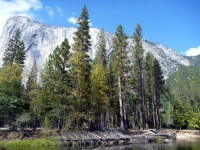 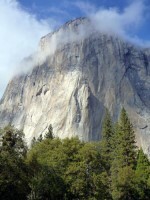 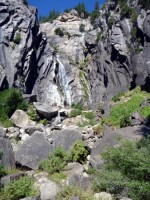 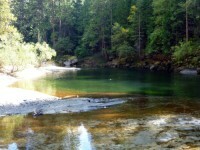 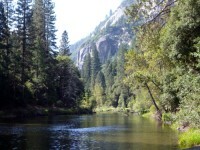 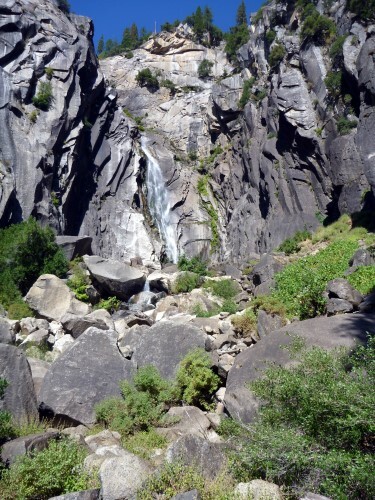 We had signed up with the lodge to take the Wonders of Yosemite Hike & Tour. When we showed up at the rec center at 8:30 in the morning, it turned out we were the only ones to have signed up. 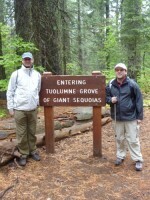 This ended up being a fantastic tour. 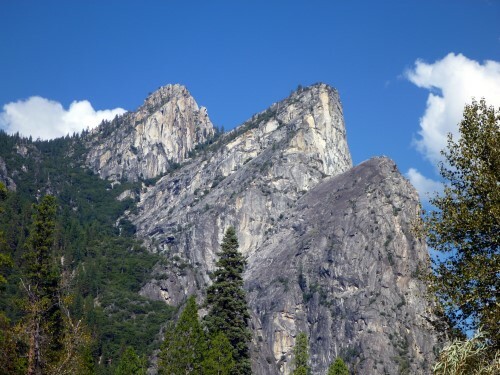 Despite his young age and only a few years experience, our guide, Ryan, was well versed in the in's and out's of the best places to see in Yosemite and he didn't hold anything back. 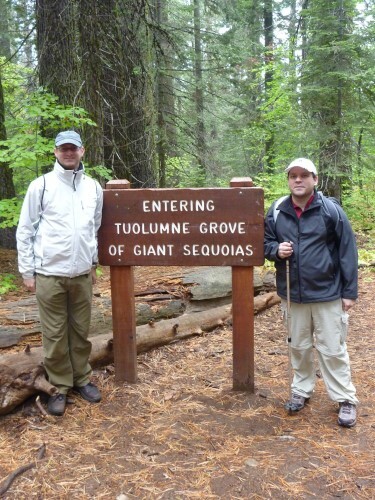 The first place our hike and tour took us was to Tuolumne Grove, home to the giant sequoias, one of the largest trees in the world. 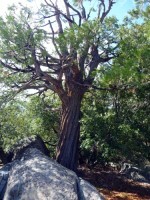 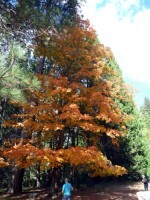 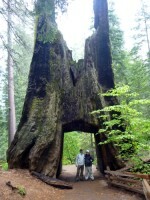 The sequoias are truly amazing. 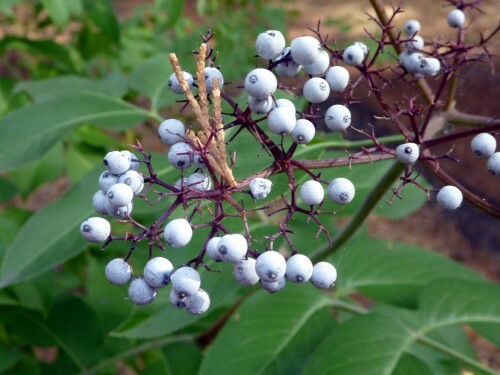 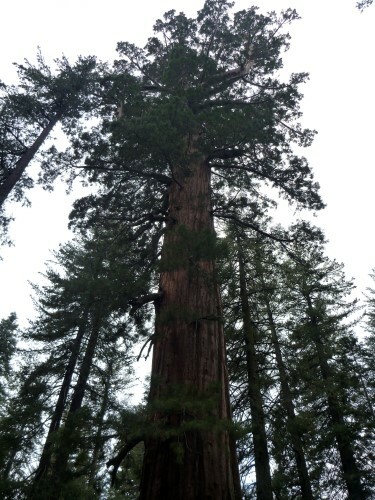 They can grow to over 200 feet tall and live thousands of years. 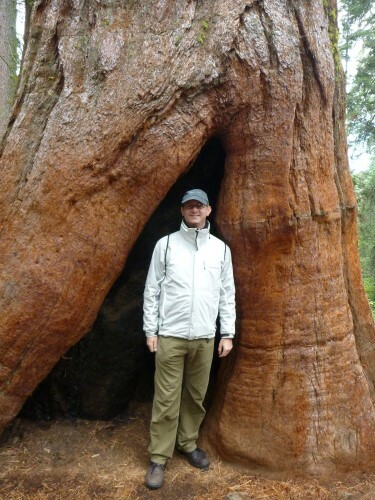 The bark of the sequoia is very soft and spongy and is naturally fire retardant which protects the trees during forest fires. 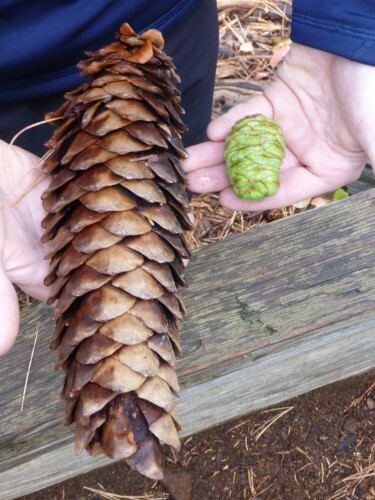 Ironically, the sequoia, which is the largest tree, has a pine cone that is quite small, especially when compared to the sugar pine, which is a slightly smaller tree but has the largest pine cones. 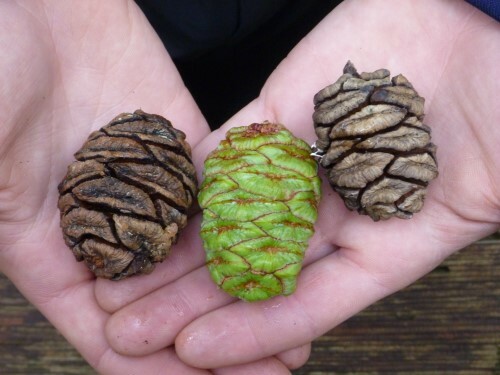 The sequoia pine cone starts off green and tightly sealed and normally remain that way for many years until they are dried out by fire. The individual seeds themselves are so small that it takes 91,000 of them to equal one pound. While we were walking around one of the trees, Ryan found one of the green pine cones and tried to break it open with no success. 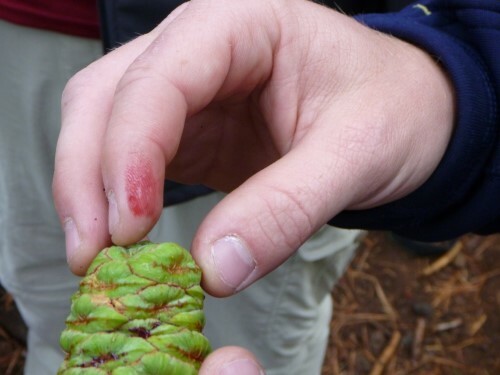 In fact we thought he cut himself because he had what we thought was blood all over his hands, but it turned out to be sap from the pine cone. 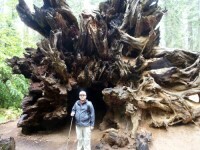 Where we really got perspective on exactly how big the sequoias can get was when we neared the "Dead Giant". 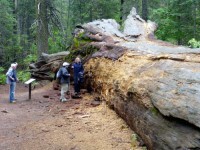 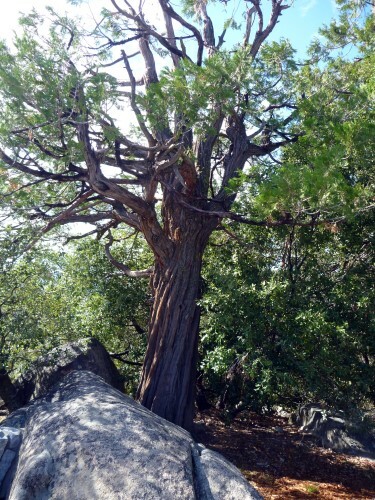 This is the tree that people once drove through as part of the original toll road that led to Yosemite Valley, before cars were banned from the grove. The tunnel was carved out in 1875 to entice stagecoach tourists from San Francisco and is the first of California's "Drive Thru" trees. Next to the dead giant is the Leaning Tower Tree, which fell over in 1983 during an especially heavy snowfall. 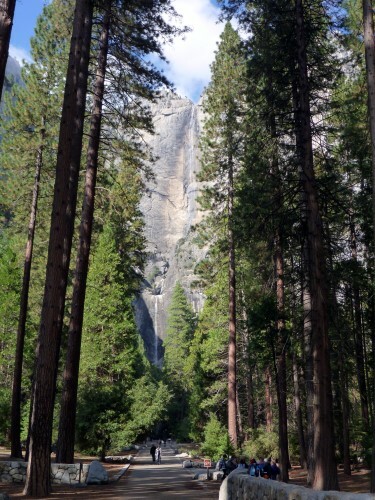 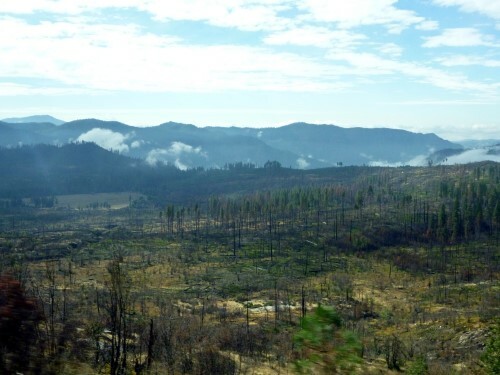 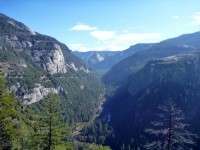 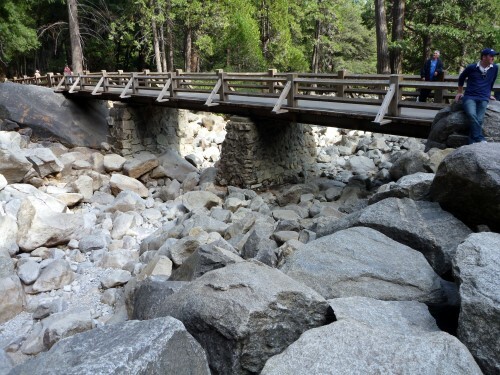 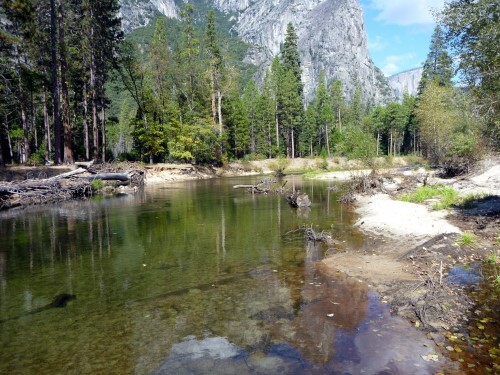 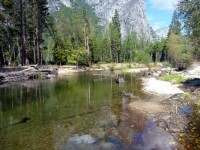 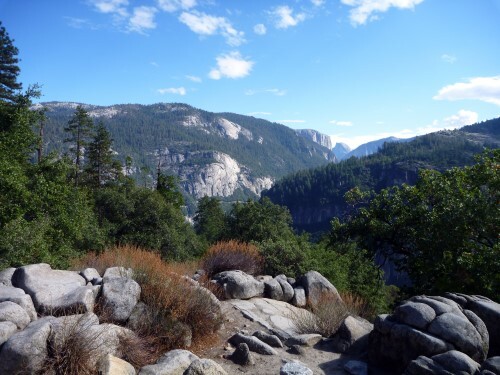 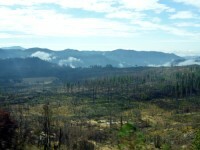 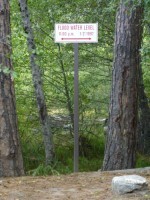 After leaving Tuolumne Grove we headed into the Yosemite Valley. 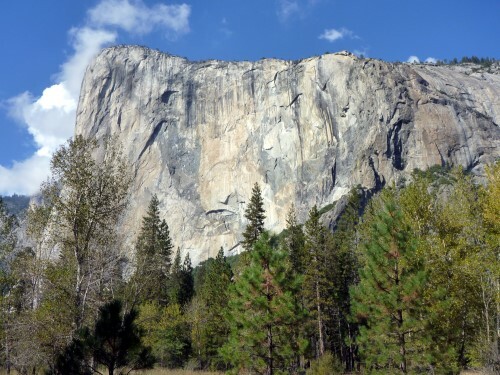 One of the most interesting rock formations we saw was El Capitan, a 3,000 foot vertical granite monolith that can be viewed from several different parts of the valley. 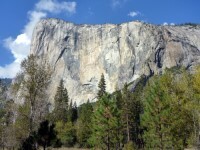 Looking at El Capitan it hard to really appreciate the scale of it until you see the climbers, only visible with binoculars, attempting to scale the face. It takes several days to scale its shear face and reach the summit, so the climbers sleep while hanging on the rock face. 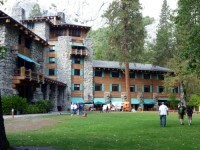 While exploring the valley we made a stop at the historic Ahwahnee Hotel. 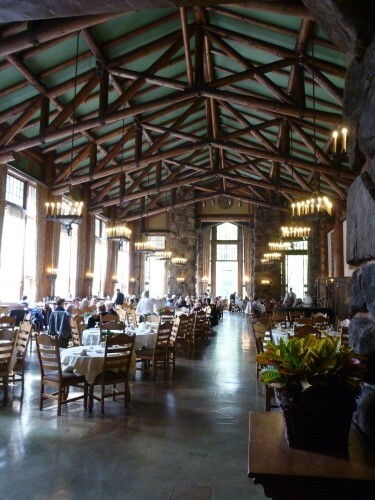 While the hotel looks like it's made of wood, it is actually constructed of stone and concrete to make it fire resistant. From the hotel we walked over to the Yosemite Falls. 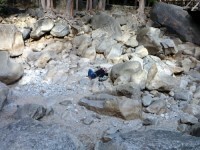 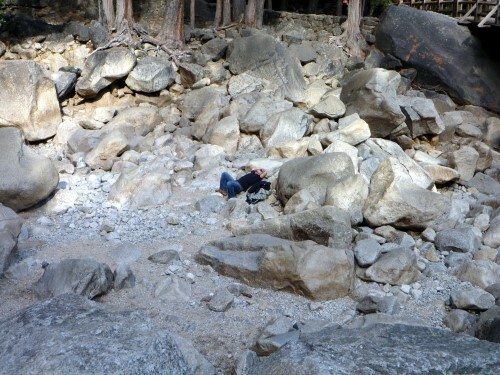 As this was the dry season, there was just a trickle of water coming down the falls and the river bed was so dry that someone was laying in it. 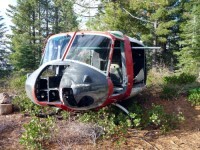 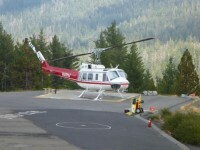 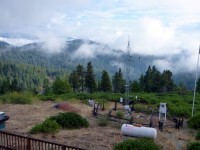 The final part of our trek was to a lookout point where the helicopter rescue station is located. With this being the end of the season there wasn't much activity at the rescue station, but it did provide for a great view of the valley. Leaving the valley we had a great appreciation of what we had seen. 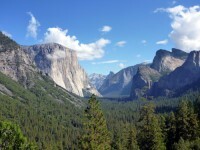 Yosemite is truly a national treasure and well worth a visit.